Ambassador Event Production can provide staging for your special event. We will deliver, setup and strike the staging. If you are a Promoter, Band, DJ, Performer, etc. and you need "Backline" equipment or your booked artist has a Rider requiring certain backline...we can help. When a larger show is booked, the venue may not meet the power requirements to run all of the equipment. 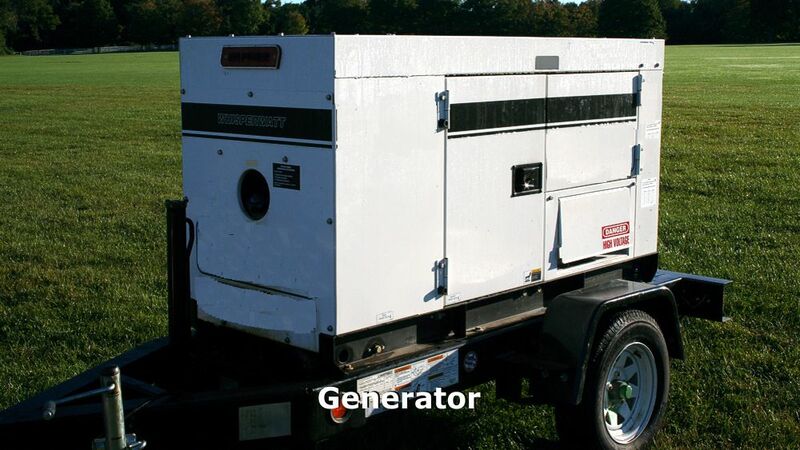 We can deliver, setup and remove a portable generator to provide the necessary power. Give us a call and speak with our experienced Staff to discuss your needs, or send us an e-mail. We would be happy to provide you with a quote and discuss your needs with you.